Believe it or not but it’s been four years since a Gran Turismo game has been released, and if you’re as passionate about gaming as you are about cars chances are you’ve gone and booked the the day off work for the upcoming release of GT Sport on 18 October 2017. 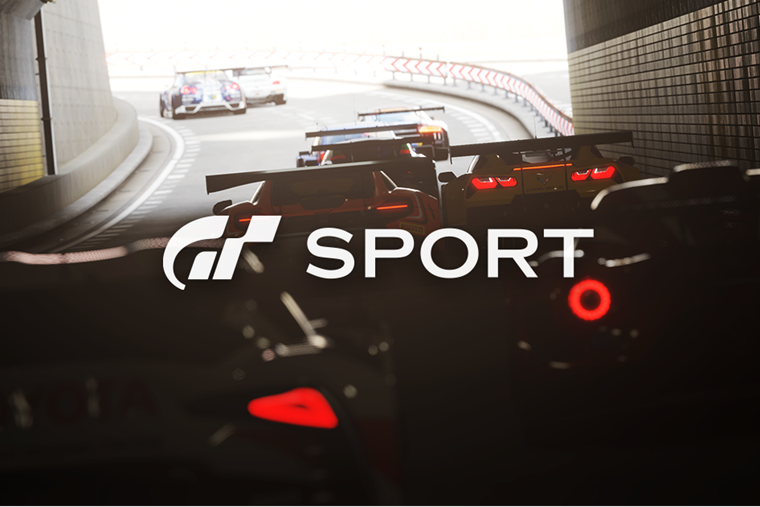 In higher resolution than ever before, and with VR support for the very first time, GT Sport aims to continue the unblemished name of the Gran Turismo franchise by offering 40 courses across 17 different locations including everything from high speed ovals to urban expressways. From stock cars to race cars to concept cars, a total of over 150 models have been recreated for the game. Even better, Porsche is available for the first time ever in a Gran Turismo game. 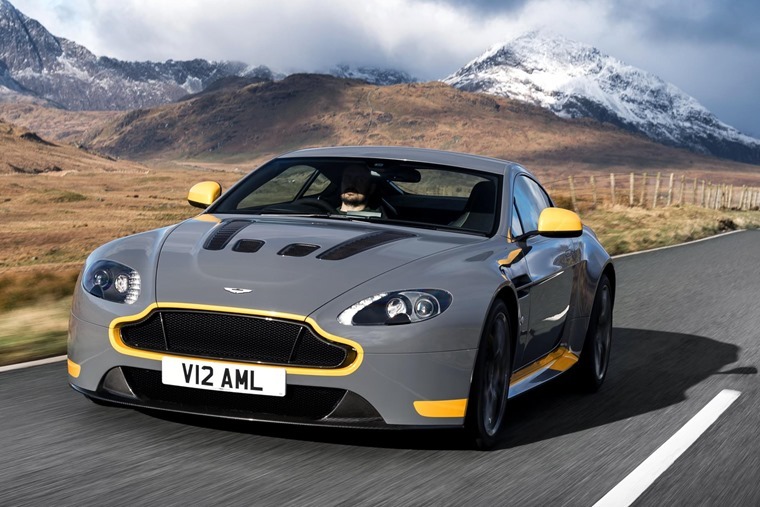 Yes, you can lease one of the fastest accelerating production cars in the world, and while you may turn your nose up at the badge it will be at your peril as it outperforms everything on this list. Offering a strong road presence increased by stunning sports car looks and punctuated by the long bonnet and short tail, you’ll be in for a treat the minute you turn on the ignition of the F-Type. 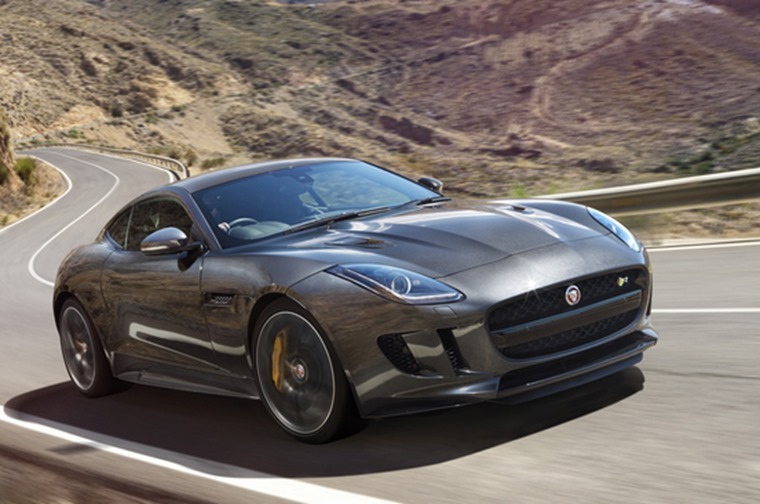 With a huge 543bhp and 680Nm of torque available at your feet the fun won’t stop there either, with the F-Type also offering thrilling handling and performance brake handling. I don’t know about you but I don’t get bored of looking at this car. 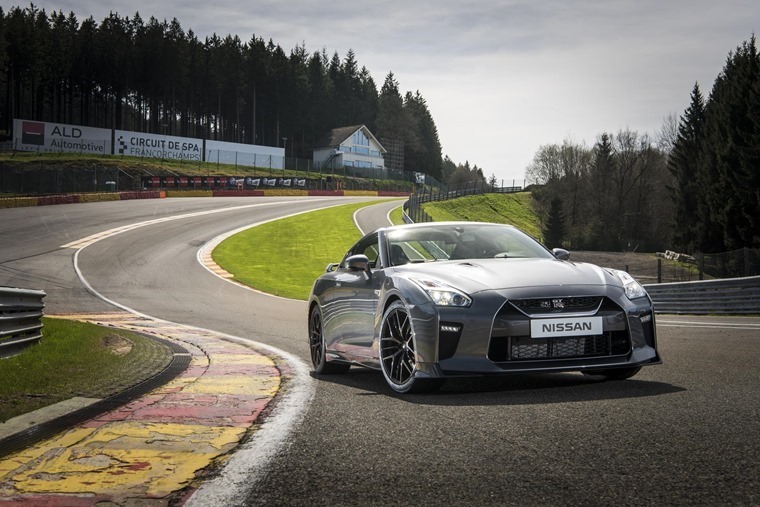 As this is the case I doubt I’d get bored of driving it on GT Sport and I definitely wouldn’t get bored of driving it in real life. 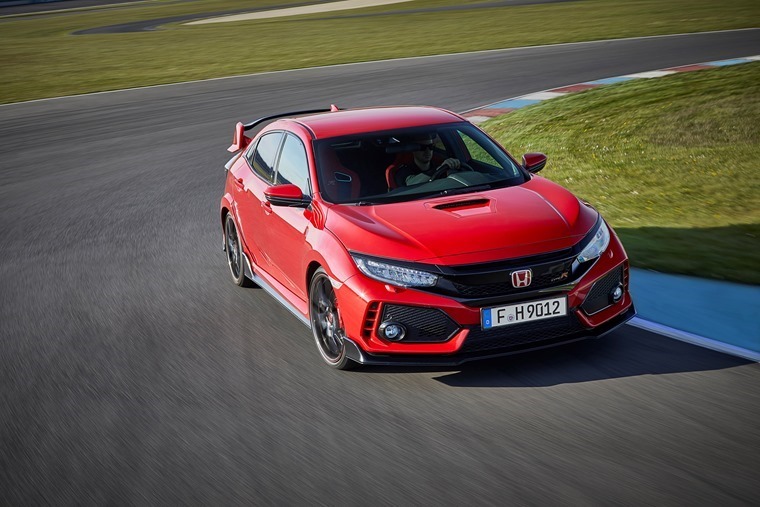 25 years since the debut of the first Honda Type R model and with a quarter of a century of racing-inspired road car under its belt, the 2017 model recently set a new benchmark lap time of 7 minutes 43.8 seconds at the Nurburgring. If you can go a step further and beat that time in-game then my hats off to you. Newly engineered from the ground up and wider, longer and lower than any previous Type R it offers unrivalled drivability and is a definite head-turner. 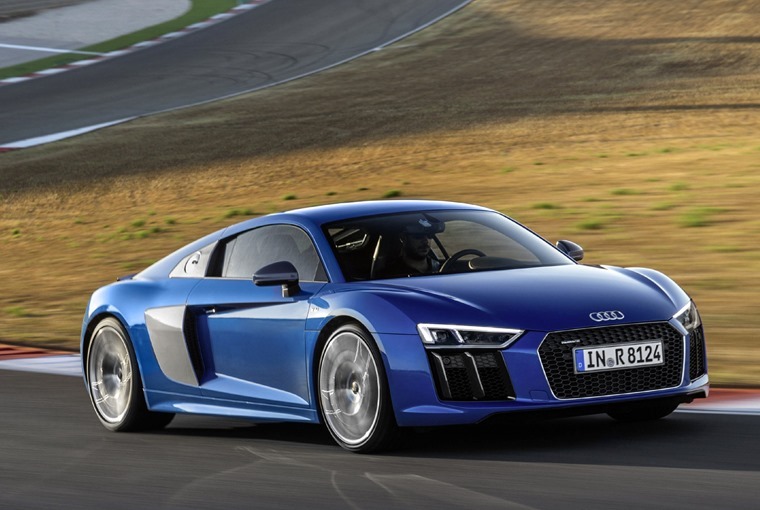 If there’s one word to describe this car, it’s ‘relentless’. It’s built to go fast and be enjoyable and that’s exactly what it does. 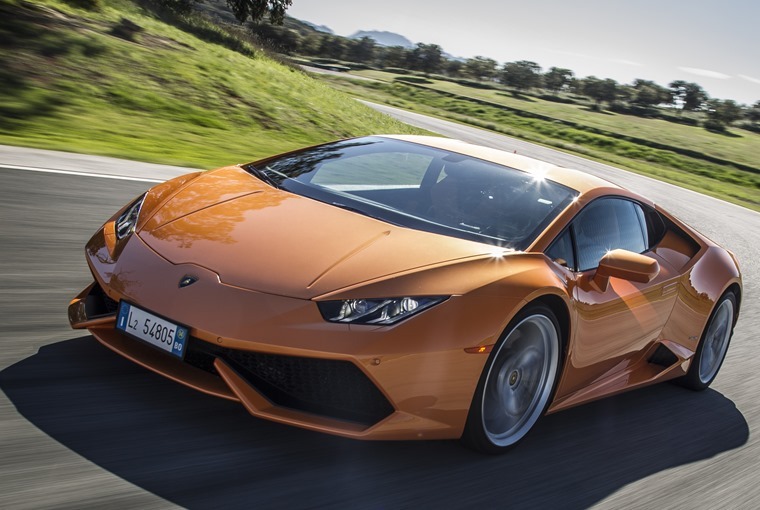 When your foot touches the pedal the 3.5 V6 engine responds instantly and the car accelerates at break neck speed, all the way up to 120mph which is when the aero-effects kick in. What’s best is that as you’re getting up to that top-speed it sounds exactly like you’d expect a race car to sound. 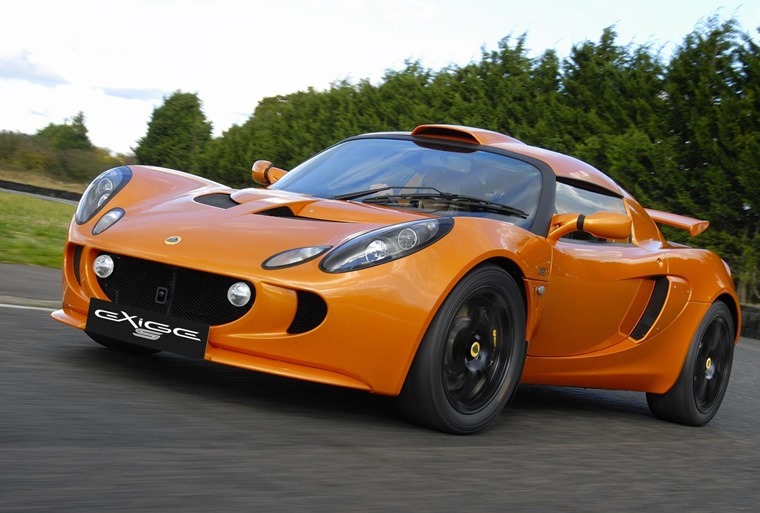 With handling that is usually reserved for race car drivers, the Exige S grips the road hard, changes direction electrically and is outstanding in all aspects of the drive experience. 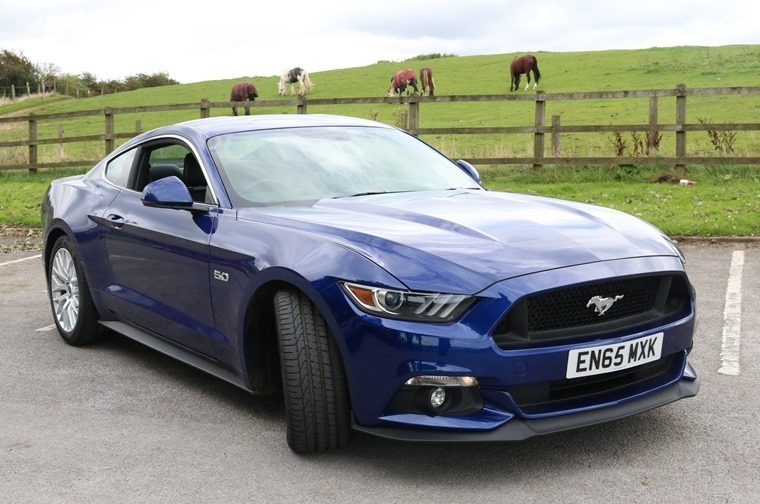 The novelty might have worn off on some, but we still get excited about the fact you can lease a tried and true 5.0 V8 Mustang in the UK. Big, brash, bold and distinctly American, the V8 Mustang is exciting and fun to drive and will turn heads wherever you go. While it might not be your first choice car in-game, with really attractive lease deals we think it’s the ‘sensible’ option on this list.